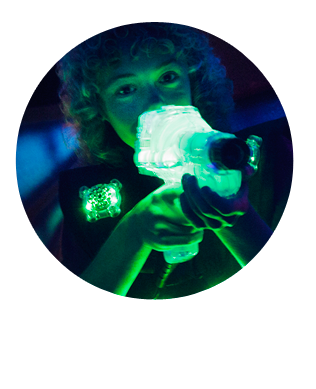 Experience the thrill of Laser Tag. Fun for Children of all ages! Bounce About is fun for the entire family. 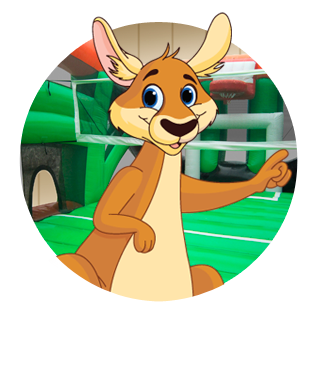 Play Laser Tag in the Laser Tag Zone, bounce around, or play basketball, dodge ball, volleyball and more in the sports arena in Lou’s Fun Zone. You can also have your party or event at Bounce About. 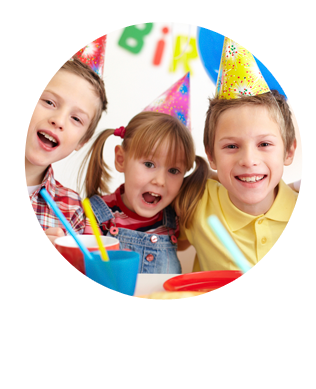 Everything from a simple birthday party to a full-scale event, the Bounce About Party Zone can accommodate you and your guest’s every need.